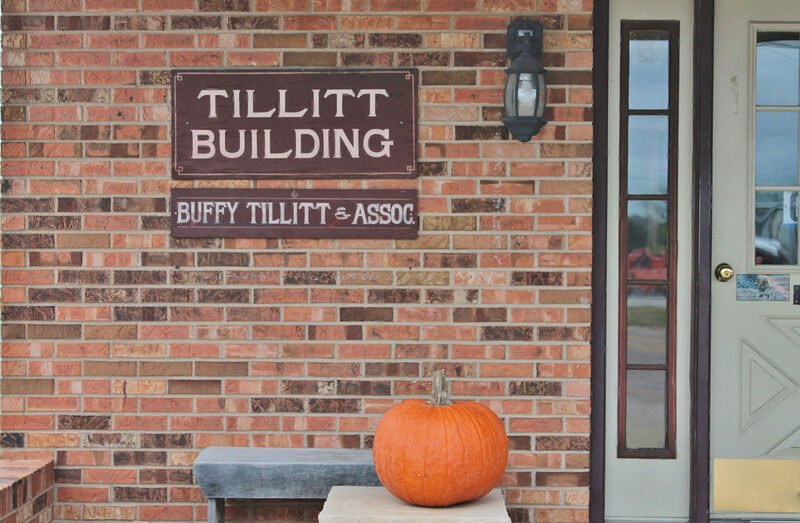 Buffy Tillitt-Pratt and her associates have served the Beardstown area for approximately 37 years, with combined experience of over 70 years. Buffy, the managing real estate broker, and Carla Savage, associate real estate broker have extensive knowledge and expertise in both commercial and residential real estate sales. The firm also offers appraisals and sells All American Modular Homes. Laura Zillion, office manager, assists customers and keeps Buffy and Carla heading in the right direction. Buffy said that they enjoy helping people in the area buy and sell their properties and will continue to provide Beardstown the same great service.